3.5" x 8.5"4.25" x 5.5"4.25" x 11"5.5" x 8.5"8.5" x 7"8.5" x 11"8.5" x 14"
The default ink color on the back side is 50% Black (gray). You also have the option to use any one of the ink colors you have selected for the front side. In other words if you have selected red and blue and want to print the back side in blue color you can. Just keep in mind that the opacity will be reduced to 50%. We decrease the opacity on the back side so that the printing won't interfere with the front side. For all custom PMS colors please select any color from Pantone Solid Uncoated Pallet. Loose carbonless forms are a wonderful way to create a copy of an original, handwritten document without the use of printers or copy machines. carbonless forms, or also known as Carbonless forms, transfers your writing to multiple sheets much like carbon forms in the past. 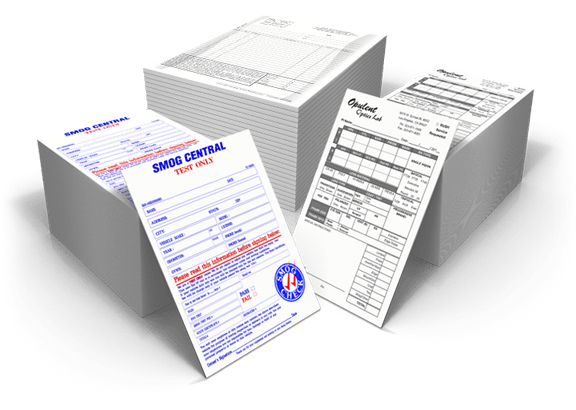 Carbonless forms are great to use for many types of forms including invoices and receipts, orders and contracts, or even employment applications. 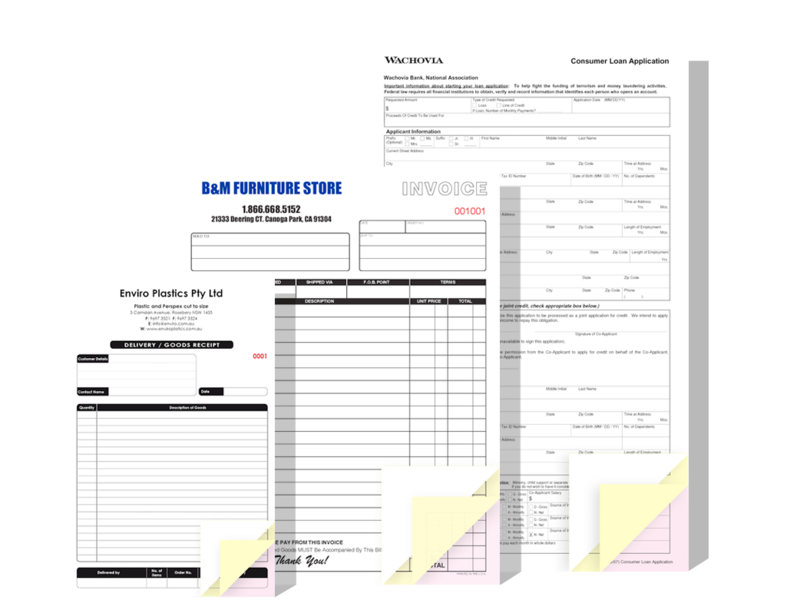 Loose carbonless forms come in a variety of sizes to suit your needs. 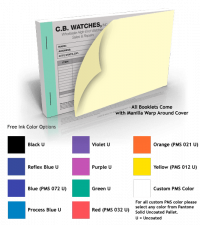 The three standard sizes are; 5.5”x8.5” half page, 8.5”x11” full-page and 8.5”x14” legal size. If you need a custom size, we can create them to handle all your business needs. Loose carbonless forms come with the option of having 2, 3, or 4 parts depending on your accounting needs. 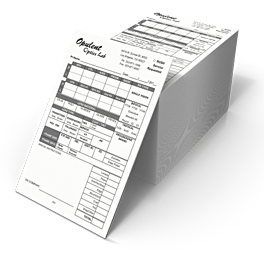 Carbonless forms are a great way to organize your accounting department and look professional. 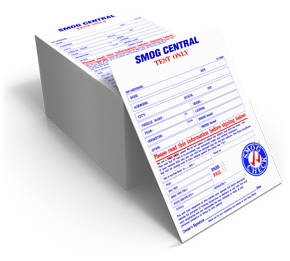 Our custom carbonless forms are printed in standard black, or up to two colors. Order your loose carbonless forms easily online. Or let PrintFirm, Inc. design your carbonless forms for you.